Musical collaborations and vinyl only DJ mixes. 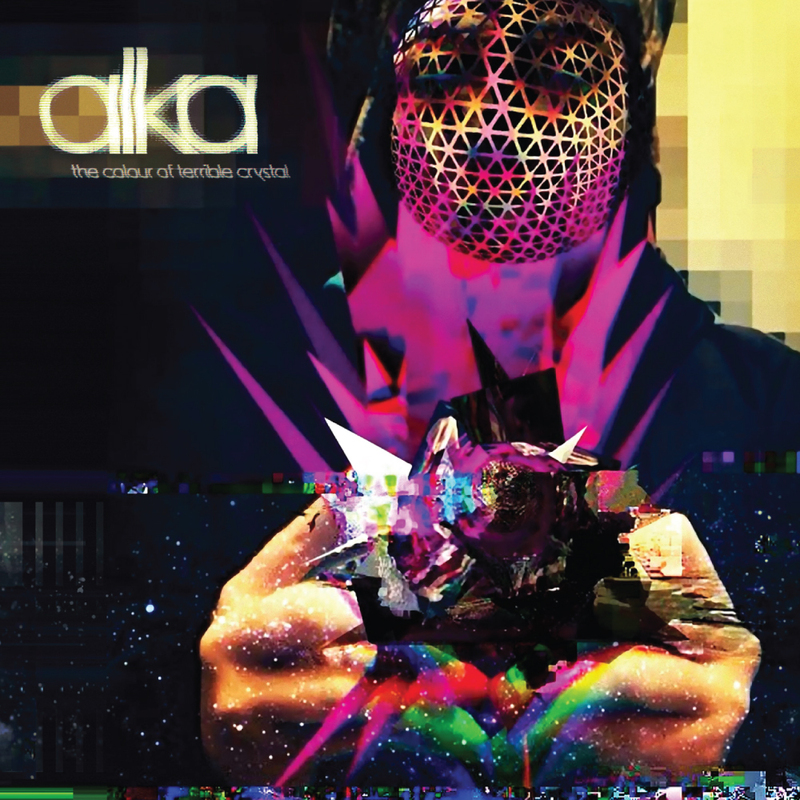 ALKA Full Length album released on Limited Edition CD and digital download on Vince Clarke's label VeryRecords, NYC. For more info visit VeryRecords website. Collaborative full length album with Detroit Techno-Bass Producers Keith Tucker [DJ K-1] and Tommy Hamilton [TomTom]. Opening for Jeff Mills at Fabric Nightclub in London, UK, and Octave One on Tresor Stage at Klubbers Day Madrid, Spain. Electro and mashup mixes by DJ Tele.